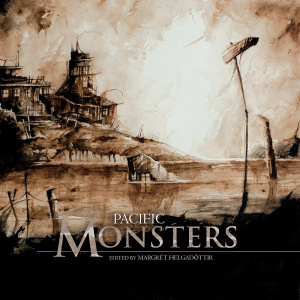 Pacific Monsters is filled with dark fiction about monsters based on Pacific folklore, legends and history, written by authors from Australia, New Zealand, Antartica, Hawaii and Guam. Margrét Helgadóttir is once more the editor. Pacific Monsters was released November 30th 2017. Buy it on Amazon here (UK) or here (.com). The book’s Goodreads page is here. Contact me if you are interested in reviewing the book, writing articles about it, interviews with me or the authors/artists etc. The book has illustrations by Laya Rose, Lahela Schoessler, Kieran Walsh and Eugene Smith. 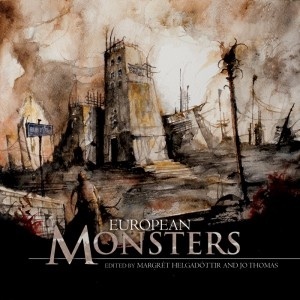 Cover art by Daniele Serra. See also blog posts by editor here.